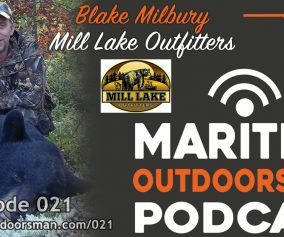 Welcome to the Maritime Outdoorsman Podcast. 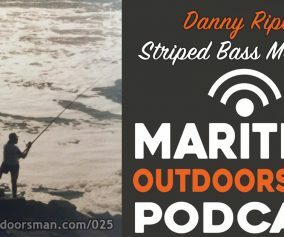 In this, the first episode, host Dave Doggett explains his plans for the podcast. Dave also interviews Steve Clapperton, host of EastLink TV’s ‘Fishing with Friends’ show. Steven Clapperton has been host of Eastlink TV’s ‘Fishing with Friends’ show since 2007. Steve was born and raised in Scotland and moved to Canada during his professional rugby career. 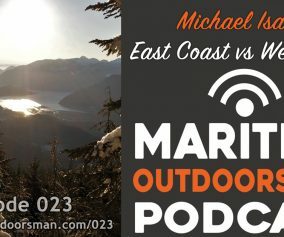 He has always been an avid angler and after moving to Nova Scotia, he quickly realized there was an opportunity for a sport fishing TV show. Steve’s love for all aspects of the sport is apparent and he is a natural in front of the camera. 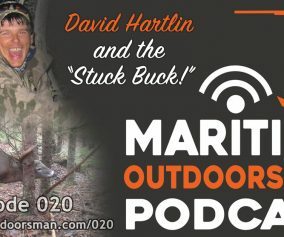 Good first episode Dave and I am looking forward to hearing more. Enjoyed the first episode and looking forward to many more! What a great show Dave !! My family and I had the great opportunity of meeting and having a photo op with Steve at the outdoor show here in NS this year. What a great guy !! my boys were so excited to see him, and he was so great with them, going out of his way to get us a great pic of them together . Congrats to you, on on all of you’re hard work with all of you’re sites, great job !! Thanks for listening and for the positive feedback. Steve is a great guy for sure. Tight lines to you and your sons. Keep in touch.